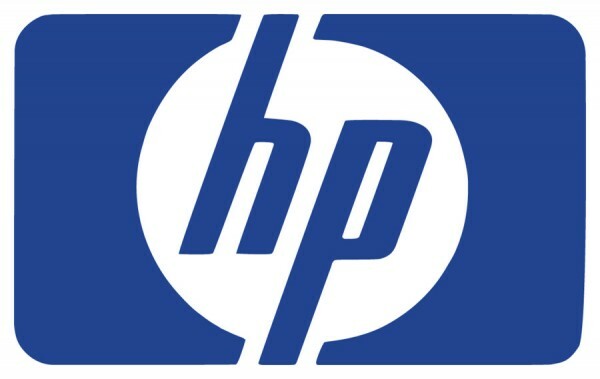 Hewlett-Packard has extended its offer for the Autonomy Corporation, as it attempts to win over shareholders. Cumulus Media Inc. and Citadel Broadcasting Corporation today announced that they have been notified by the Premerger Notification Office of the Federal Trade Commission of the early termination of the waiting period under the Hart-Scott-Rodino Antitrust Improvements Act of 1976 regarding the review of the pending merger of Cumulus Media and Citadel. BaFin, Germany’s financial industry supervisor, has approved plans by Deutsche Börse to merge with NYSE Euronext, removing a regulatory hurdle in the companies’ plans to create the world’s biggest exchange group by revenues. Volkswagen is likely to acquire the other half of Porsche’s car business that it does not currently own after a planned merger with Porsche’s holding company was put on hold, according to the sports car maker’s chief executive. Stockell Consulting, Inc. is pleased to announce that it has completed a merger with Lindenberg Technologies that brings together two of the most established, successful information technology consulting firms in the St. Louis area.